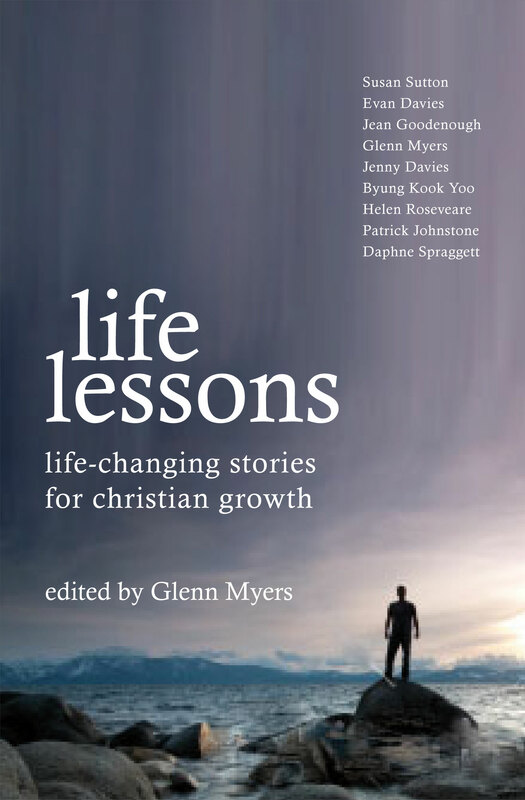 Life Lessons: Life-changing Stories for Christian Growth I asked a bunch of people, some of them well-loved writers like Helen Roseveare, Patrick Johnstone and Susan Sutton, to write about events that changed their lives forever. 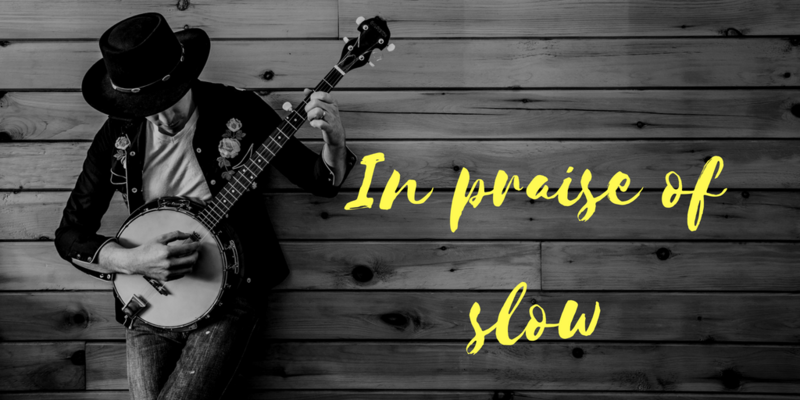 The idea is that vicarious learning — learning from other people’s mistakes — is much less painful than the non-vicarious type. The book has study questions at the end of each chapter so that church homegroups can chew over it too. I edited their chapters and supplied a chapter myself about what near-death experiences can teach you about time management. Published by Christian Focus in March 2010.